Develop business objectives and risk with senior management. 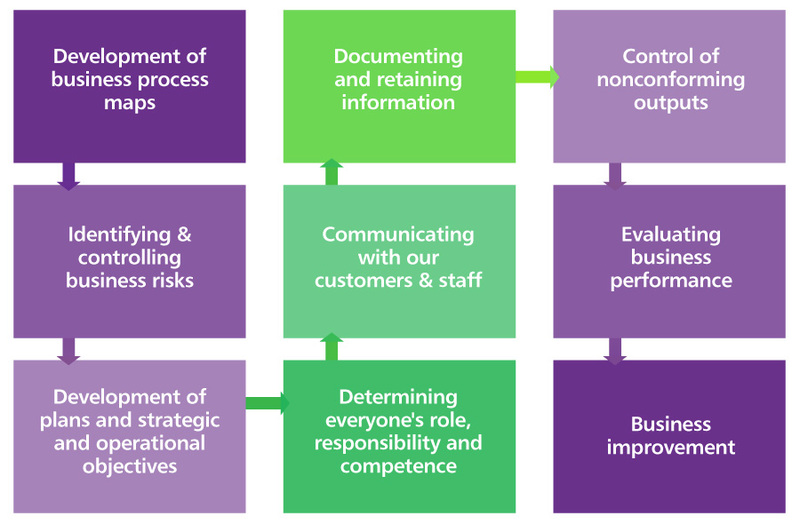 Develop operational targets & risks with staff. Develop business process flow-charts that describe the connections between each process. Develop documents and provide guidance on the best way to control and store information. Develop a structure for reporting methods to management and staff. Potential Unlocked is true to its business name in that we mentor and support staff through out the whole process of developing and implementing a quality management system. When our task is completed the organisation and its staff has the confidence to use and improve their management system. Potential Unlocked © Copyright . All Rights Reserved.